Soon after playing with the Samsung Gear Live, went toward another device with Android Wear. 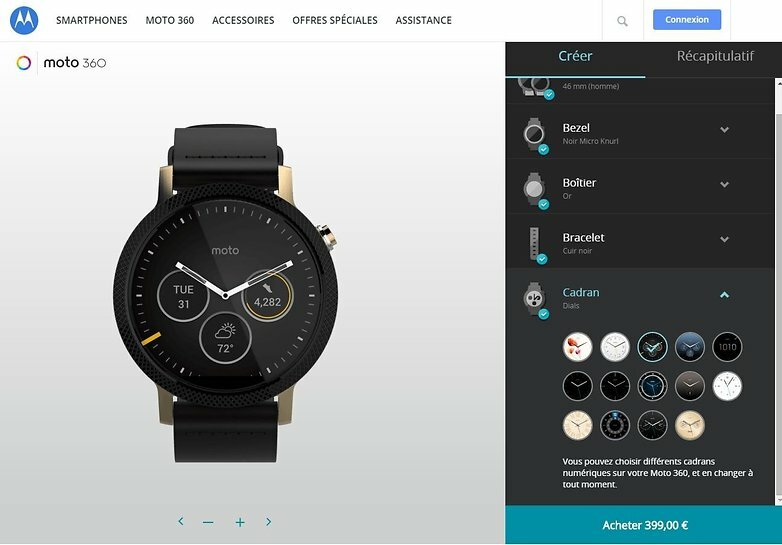 This time the target was the Motorola Moto 360, and boy, he’s wonderful.WONDERFUL. Here are our impressions. The first Android Wear with round face is very beautiful. 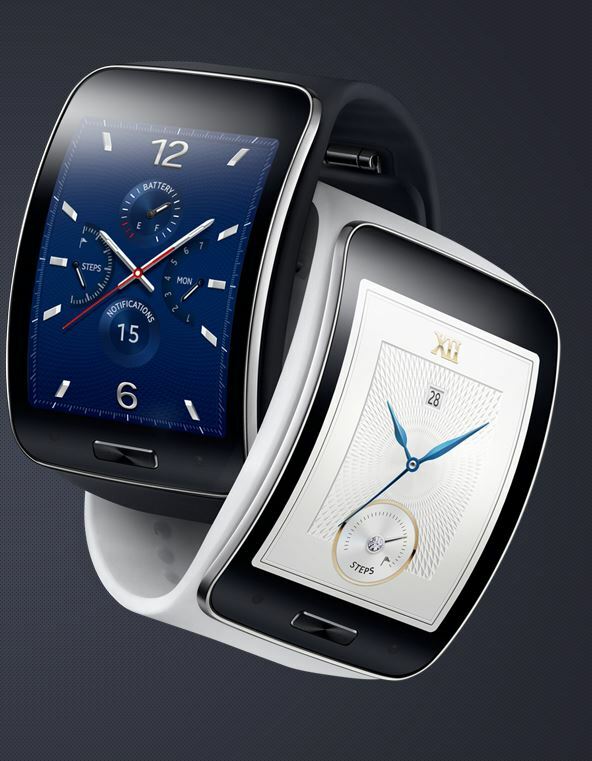 The Samsung is not ugly, but seems more a smart digital wristwatch. The Bike 360 resembles a clock. The sidebar is a little thick, but it is lightweight and comfortable to wear. I tested the black leather strap and gray, and not only they were comfortable, as gave me the impression of being safer than those of Samsung. Here’s an interesting detail: the Motorola wouldn’t let anyone look at the rear of the appliance. I managed to look quickly and realized it wasn’t just metal, had a hole there.Maybe it’s a heartbeat sensor? Let’s hope so, but it’s something that Motorola wants to hide, at least for now. As in the case of the Samsung Gear Live, I could only use the Bike 360 as sports watches in Legalarmist, but even managed to play quickly with a version that was not for demonstration for a moment. Touch user interface (up/down switches cards, left/right shows more details) was fast and smooth. By default, the screen is off, but when you raise your pulse in the default gesture to check the schedule, she lights up. We hope that this will result in more time on drums. 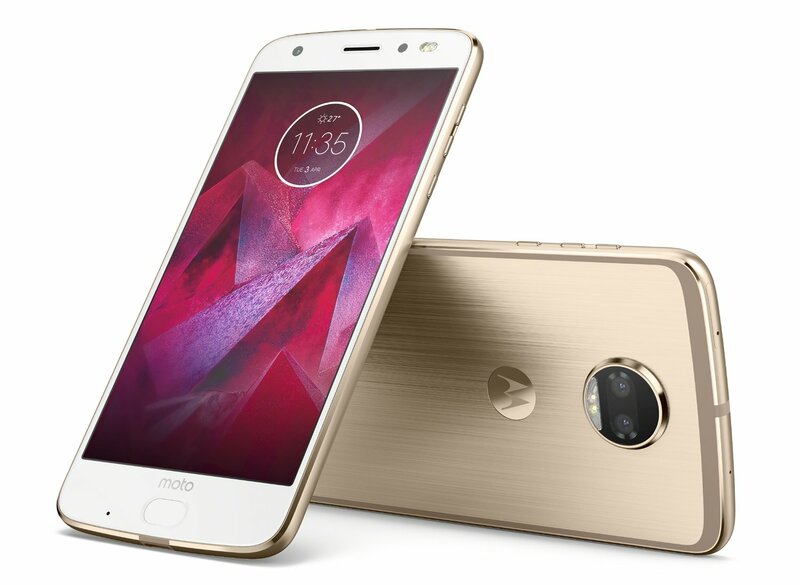 Unlike Samsung, Motorola declined to give a projection of the battery life, but said it was “very good”, whatever that means. The screen is great and very easy to read. We believe it’s an AMOLED screen due to very dark black, and it makes sense to save the battery. We couldn’t explore a lot (in the version that was not of demonstration, do not let us check the settings for some reason), but what we saw left us impressed. It’s nice to see that Android Wear is good both in square screens as round, and that left us more eager to move when the final version is released at some point in the coming months. We hope that the price – a great mystery – is as good as your visual.